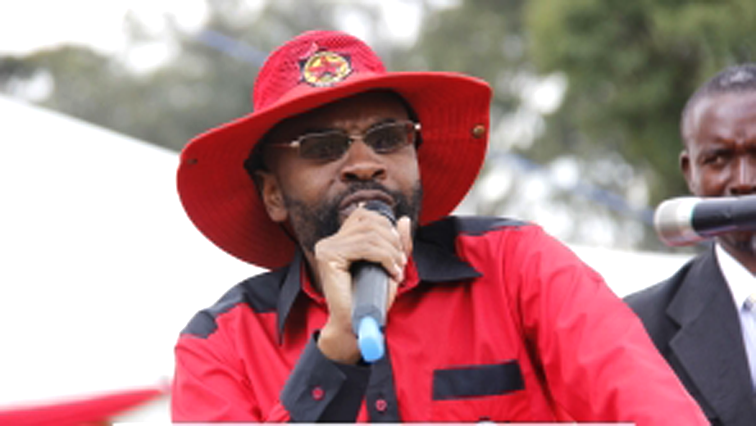 Zimbabwe court grants bail to trade unionists - SABC News - Breaking news, special reports, world, business, sport coverage of all South African current events. Africa's news leader. Peter Mutasa, president of the Zimbabwe Congress of Trade Unions is among those released by a Harare magistrate's court. This entry was posted on 14 Oct 2018,09:00AM at 9:00 AM and is filed under Africa, Homepage Featured Story Slider. You can follow any responses to this entry through the RSS 2.0 feed. Both comments and pings are currently closed.